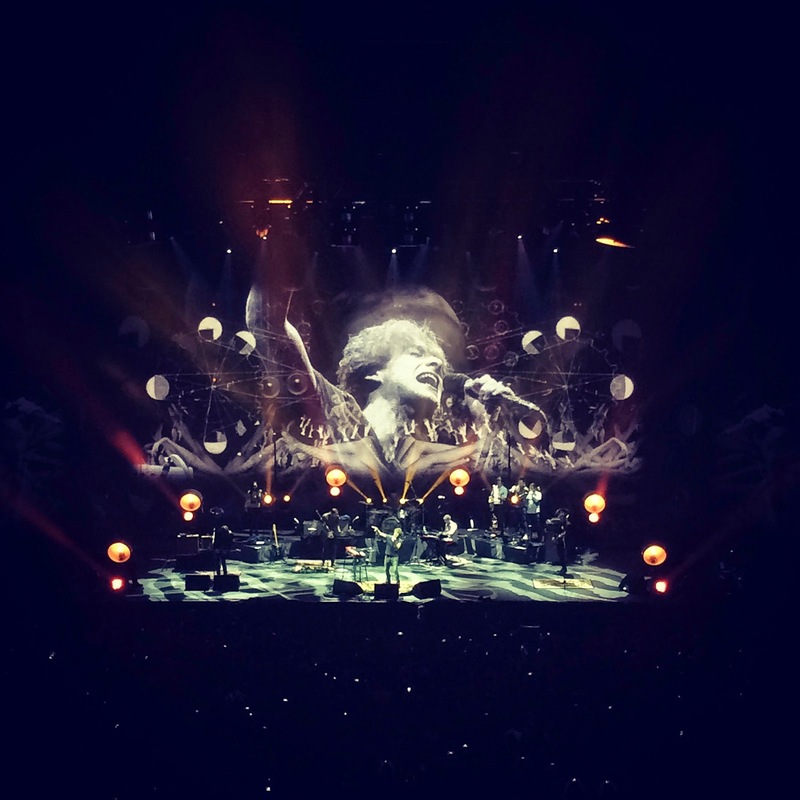 Last night I went to see the wonderful Paolo Nutini perform in the newly renamed 3Arena in Dublin. I've been a massive fan of his for years, Jenny Don't Be Hasty, Autumn and Rewind being some of my favourites. My dad who gave me my great love for music also loves Paolo and when we heard he was coming to Dublin we couldn't wait! 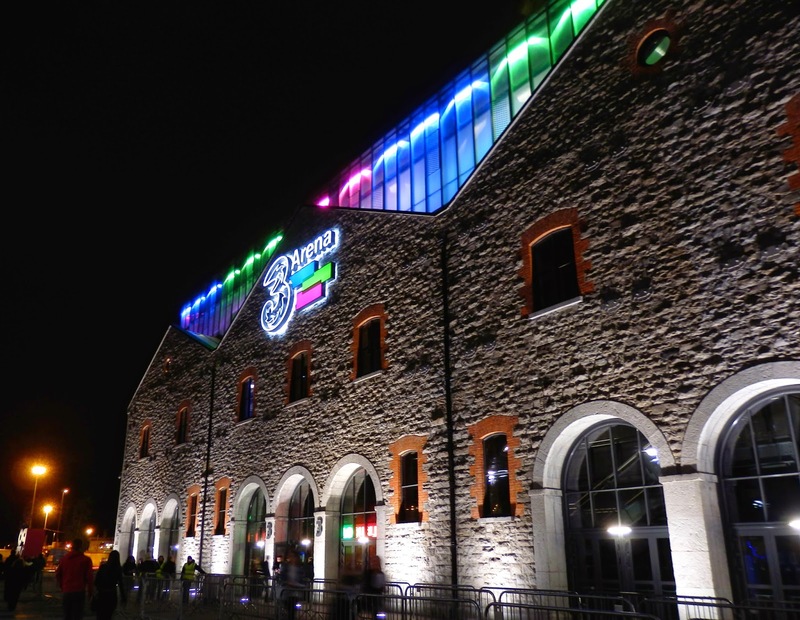 While I prefer smaller venues such as The Academy or The Olympia as they're more intimate and there's less people (I don't do well with big crowds), the 3Arena is a nice change every now and again. We arrived at around 7 and the support act were a band called Vaults. I hadn't heard of them until last night but I was pleasantly surprised. The front woman had the most amazing almost Florence Welch like voice and the feel of their music reminded me of London Grammar! You can hear more from them here. Then came the man himself! I'd read online earlier in the day that he was struggling with tonsillitis and had to postpone some shows before this Dublin one but luckily for us he was on top form! 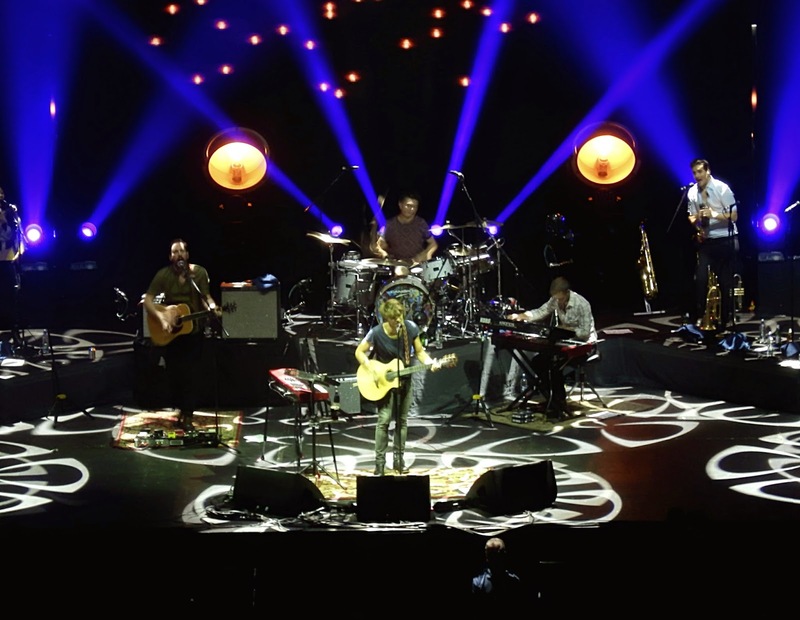 I love when artists' live voice is even better than their recording voice, Paolo Nutini has raw talent and a voice like velvet. He sang two of my favourite songs Jenny Don't Be Hasty and New Shoes in a mashup and it was just amazing! As the gig came to an end you could tell he didn't want to leave the stage, the crowd absolutely loved him and he loved them right back. He finished with Last Request and the crowd sang their hearts out. That's one of my favourite parts of going to a gig, when the crowd show their love for an artist by singing back to them, the atmosphere was fantastic! 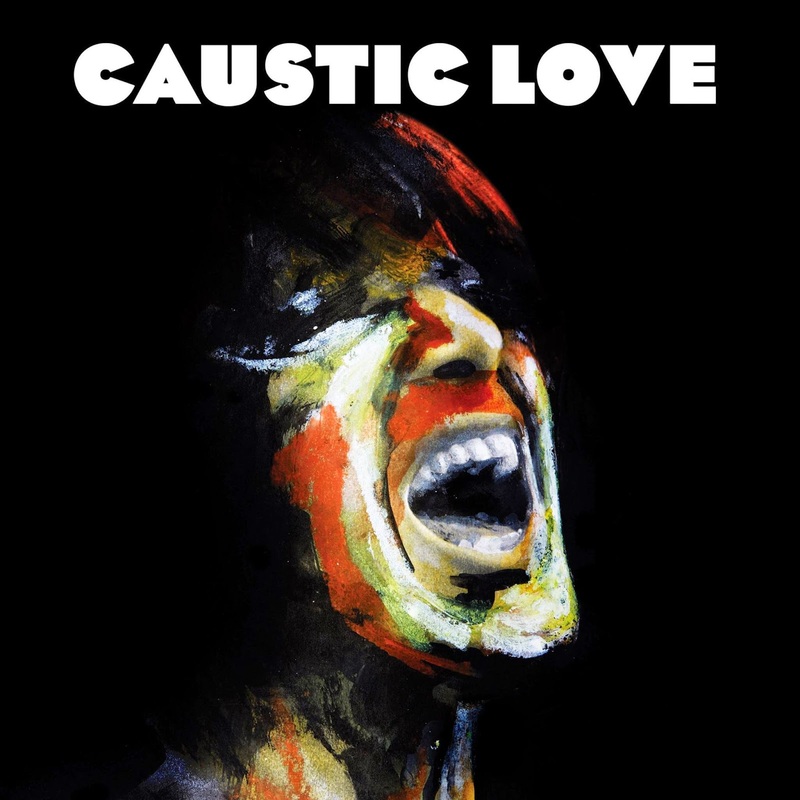 Paolo Nutini's new album 'Caustic Love' is out now and I highly recommend give it a listen!